Tsukuru Tazaki had four best friends at school. By chance all of their names contained a colour. The two boys were called Akamatsu,meaning ‘red pine’, and Oumi, ‘blue sea’, while the girls’ names were Shirane, ‘white root’, and Kurono, ‘black field’. 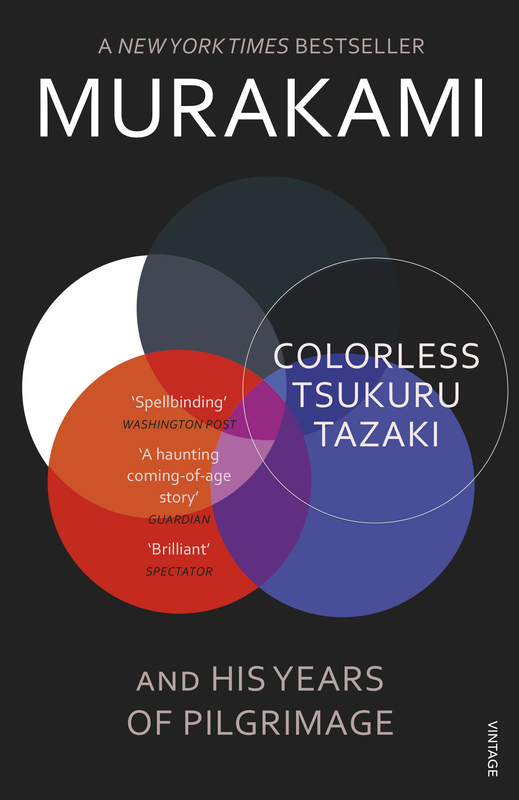 Tazaki was the only last name with no colour in it.